John Wanamaker famously said, “I know that half of my advertising dollars are wasted … I just don’t know which half.” While that may have been acceptable prior to the Information Age, the advent of digital marketing makes wasting half of your advertising budget unacceptable. Modern marketers have made great strides towards data informed decision making, and, rightly or wrongly, expect each marketing dollar to be tracked, analysed and justified. One of the main benefits of digital marketing is its measurability. We expect everything to be measurable, from how visitors behave on your website to how well your online advertisements perform. In a down economy, this ability to track performance and ultimately return-on-investment (ROI) becomes exceedingly important and explains why digital marketing is gaining ground on traditional forms of marketing. The ability of this data to unearth customer insights is another big plus point in the digital marketing column. 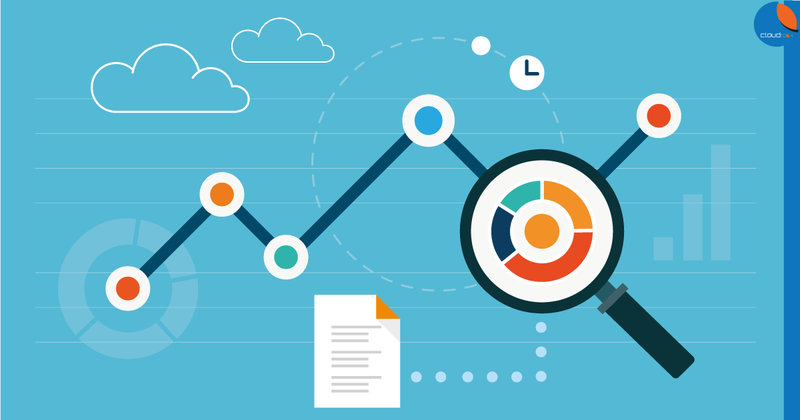 Google Analytics, Mixpanel and the slew of analytics software out there provides the impression that everything can be measured. However, tools are just that, tools. While we use many of them ourselves, we also understand that they can provide a false sense of security if you only have a surface understanding of how to use them. Being able to truly measure performance is not as straightforward as it sounds. There are many nuances that a competent analyst has to understand. 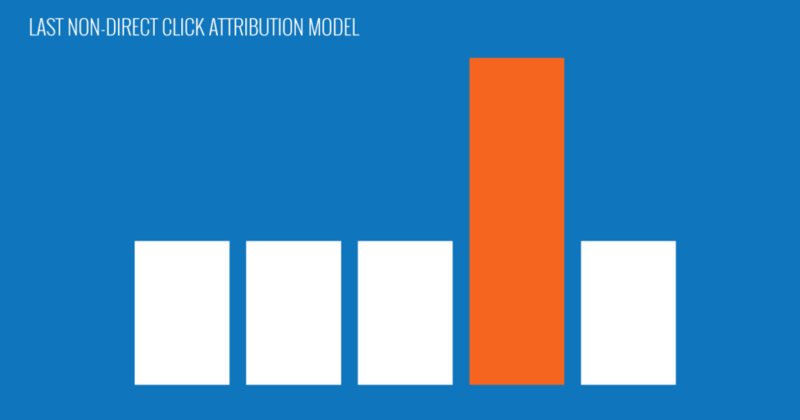 What are Attribution Models & Why are They so Complicated? An attribution model is the method by which you assign ‘credit’ to the marketing channel that generated a conversion or sale on your website. It helps tie your digital marketing efforts to important business metrics such as revenue, profit and return-on-investment. That sounds simple enough, but there are few things more complicated in analytics than Multi-Channel Attribution Modelling. While there are many different aspects of it, in this article we will focus on what Kaushik calls MCF-ADC, Multi-Channel Attribution Across Digital Channels. The screenshot above (courtesy of the same article from Kaushik) shows what we call a ‘conversion path’. This means that 767 conversions occured following this exact order – they first visited your website from a social network, then a direct channel, then organic search, then a from a referral website before a direct visit and finally converting into a customer. The next question is, how do you assign credit to each of these different channels? Should 100% be given to direct visits as it was the last channel before conversion or 100% to Social Networks since that was what triggered the buying journey? Or should we assign equal credit to each channel? Once you solve that delightful problem, you have to consider some of the other nuances, one of which is that the conversion path measures browser visits, not people. And, it doesn’t measure the impact that your online marketing efforts have on offline sales. While these are important limitations that you have to keep in mind, we’ll save any discussions on the nuances for another day. Which Channel is More Valuable? You are running ads on Facebook to drive traffic to your landing page in addition to your monthly social media activities. You are running ads on Google Search Network targeting important keywords to your business. You have been doing SEO for the last few months, and your website is ranking on the first page for several important keywords. You have created several gated eBooks (gated means that visitors must fill in their email addresses to access the content) and blog posts. You’re running a lead nurturing email sequence specific to your offering during the campaign period. We will also assume that your campaigns are duly tagged and your analytics software of choice is Google Analytics. While surfing on her mobile, Sarah first learns about your offering from your Facebook ads, clicked on it and landed on your landing page. But because she was in middle of watching cat videos at the time, she did not submit an enquiry form. She did find the concept of marketing automation interesting though. The next day at the office, she Googled “marketing automation” on her office desktop, clicked on your AdWords ad, and learns more about your offering. She submits her email address to download your gated your eBook and is automatically added to your email newsletter. In the next few days, she Googles a few other key terms about marketing automation, and your website keeps popping up on Google because of the content marketing and SEO work you did. She downloads a few more of your eBooks and finally gets her A-ha moment where she realises that marketing automation is something that she should seriously consider implementing for her company. She doesn’t have the time to sign up for your account now, so she leaves and forgets about it. Two weeks later, you send out an email newsletter to your subscribers. She clicks on your email and remembers that she wants to sign up for your software. She Googles several of your competitors just to have a quick look at what your competitors are offering before going directly to your website and purchasing your product. So, which channel(s) should you credit the sale to? Is it Social Networks (Facebook) because that’s where your customers become aware of marketing automation in general and prompted her to do her additional research? Is it direct traffic because that’s the last channel she used before filling in your enquiry form? Is it organic search because that’s the most common channel by which she accessed your website? Should all of the channels be credited equally because they each played a part in the sale? How you credit your channels depends on the attribution model you use. 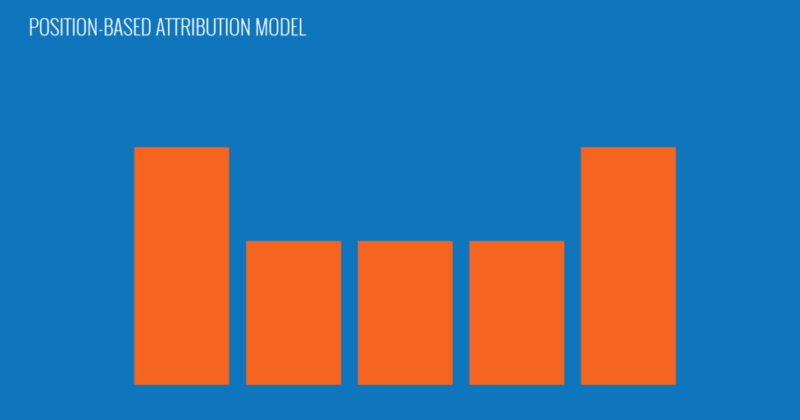 There are seven available attribution models in Google Analytics. You can import additional custom attribution models as well. Using the above campaign as an example, we will go through each of the options. The last touchpoint before the conversion occurs gets all the credit. 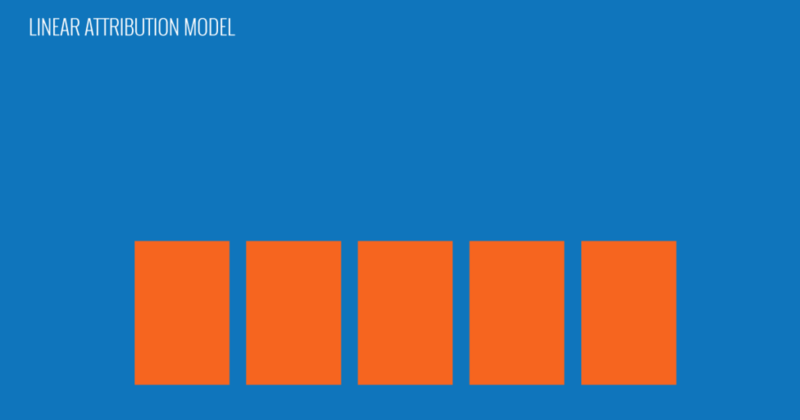 This is the default attribution model in GA but it can lead to the most inaccurate conclusions. In our example above, Direct gets 100% of the credit. Imagine drawing up a report based on this and sending it to your CxO. In our example above, 100% of the credit will go to Direct. Does this mean that none of your other channels have any impact and you should stop all marketing activities? Of course not! This is similar to the Last Interaction Attribution model, but GA will ignore all direct traffic when deciding which channel to credit. In other words, the last channel that wasn’t a direct website visit is credited with the sale. The reasoning behind this is that a visitor has already decided to buy from you once she comes to your website directly. The cause of the purchase is thus not the direct visit itself, but instead the channels that caused that direct visit. Using this model, Email gets 100% of the credit. 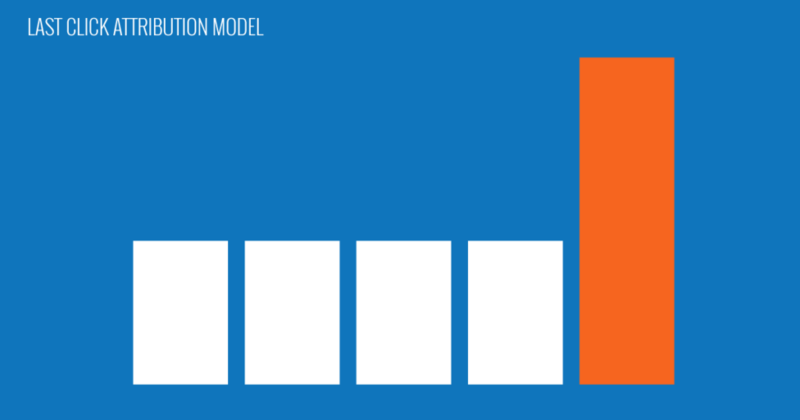 However, this attribution model understates the value of branding and brand recognition that caused those direct visits. 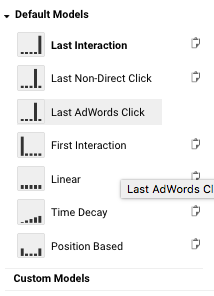 The last AdWords click will get all the credit. Your other channels are ignored and not given any credit. This provides a skewed view of your marketing effectiveness, but I suppose the argument can be made that you can use it when the only thing you want to do is to measure and optimise your AdWords ads. In this model, credit is only given to your Paid Search (100%) ads. AdWords is a disproportionately large (or only!) part of your marketing mix and you’re focused on only improving your AdWords performance to the detriment of other channels. Using this model, Social Networks get 100% of the credit in our example above. You’re only interested in understanding which channel provides the most brand awareness. Your brand is new or otherwise not well-known, and you want to find out the channels and keywords which trigger the customer journey. In this model, each touchpoint in the conversion path will share the credit. This is the most democratic model and every channel that played a part in the sale is given credit. However, it does ignore the fact that some channels contribute more than others. Using this model, Social Networks, Paid Search, Organic Search, Email and Direct each get 20% of the credit. You want to influence the customer across all points of the customer journey. 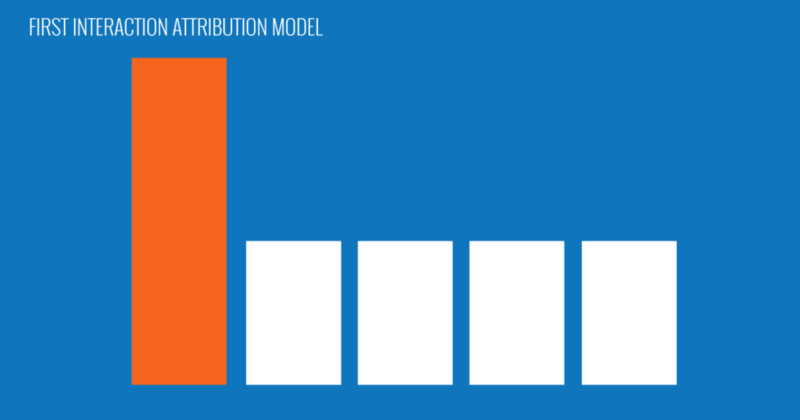 The position-based attribution model will assign 40% of the credit to the first and last touchpoint. The remaining 20% of the credit will be evenly distributed to the touch points in between. This type of modelling recognises the typical customer journey of Awareness > Consideration > Purchase and provides additional weightage to the first (where the customer gains awareness) and last (when the customer buys) channels. Using this model, Social Networks and Direct each get 40% of the credit. Paid Search, Organic Search and Email get 6.66% each. You want to assign additional credit to the channels that triggered the buying journey and the conversion, while still attributing a portion of the credit to the other channels. The touchpoint that are closest in time to the conversion will get most of the credit. The rationale is that the touch points just prior to a conversion event should get more credit for the conversion, instead of say, the social media ad that the customer clicked on three months ago. You are able to customise the half-life of decay based on your Time Lag report. The default half life is seven days. This means that a channel that engages seven days before the conversion event will get one-half the credit of the channel on the day of conversion. You run short-term promotions that help tip customers on the fence to purchase. 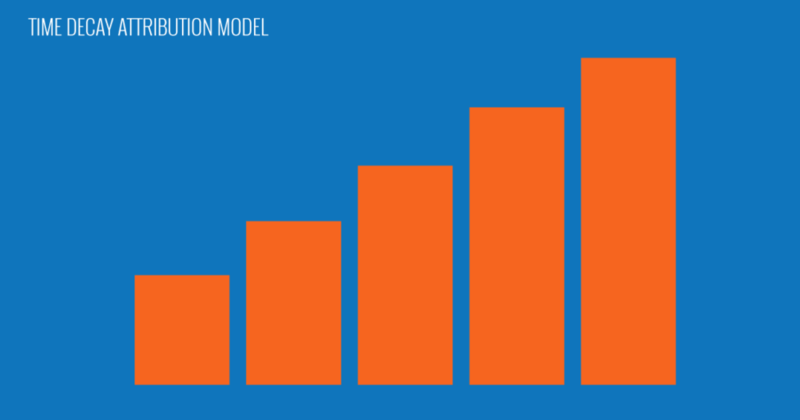 As you can see, your attribution model plays a significant part in how you credit each channel. This in turns helps inform your marketing strategy and digital media mix. While default channels may be enough for most businesses at this point, you really get a handle on your marketing effectiveness when you create a custom attribution model specific to your business. We shall leave that for another day.